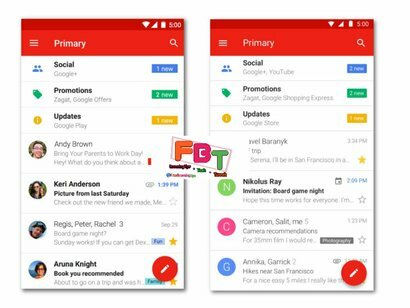 Google has revealed new Gmail Go App for Android smartphone, The new revealed app gives and brings a lot of improvements and it also gives users free and fast access to all emails and account activities all for free. Gmail Go App is really awesome, in fact, the app doesn't consume a lot of storage on the Android device or smartphone. Gmail Go app also works exactly like normal Gmail app and it also comes with some more benefits and features. 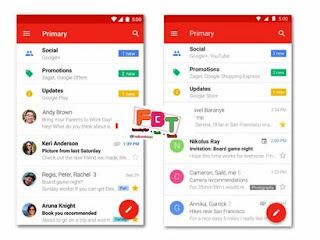 Gmail Go Apk is very easy to access and navigate all your emails instantly, The app is now officially available on Google Play store which can safely be downloaded to your device. The Gmail Go app is now available on Google play store and it's around 9.5mb You can easily get the download link below. Download Latest Pes 2019 Ppsspp Iso File For Android, iOS and Windows.